Despite the apprehension, artificial intelligence is expected to increase efficiency and productivity while creating even more jobs than it is replacing. 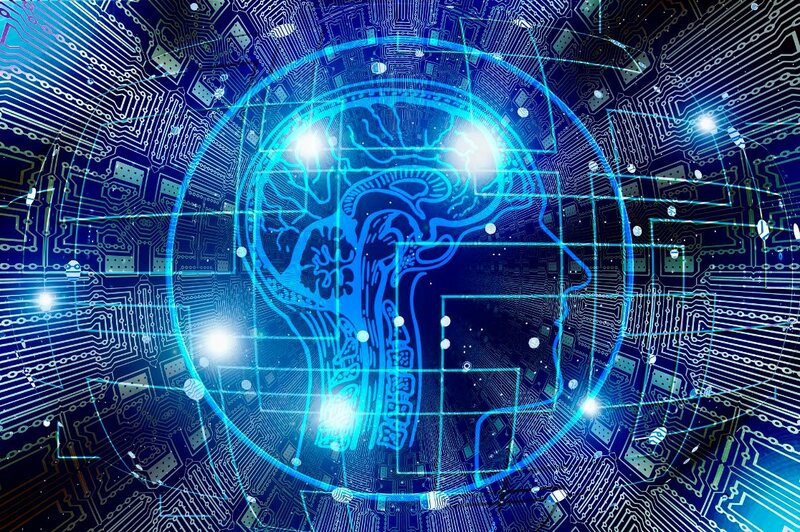 While artificial intelligence (AI) may seem a long way into the future for TT, local businesses have been capitalising on the technology to remain competitive and the average consumer, though largely unaware, has multiple interactions with AI daily. As part of the company’s strategic plan, communications solutions provider, bmobile is already technologically prepared as AI becomes more widespread. 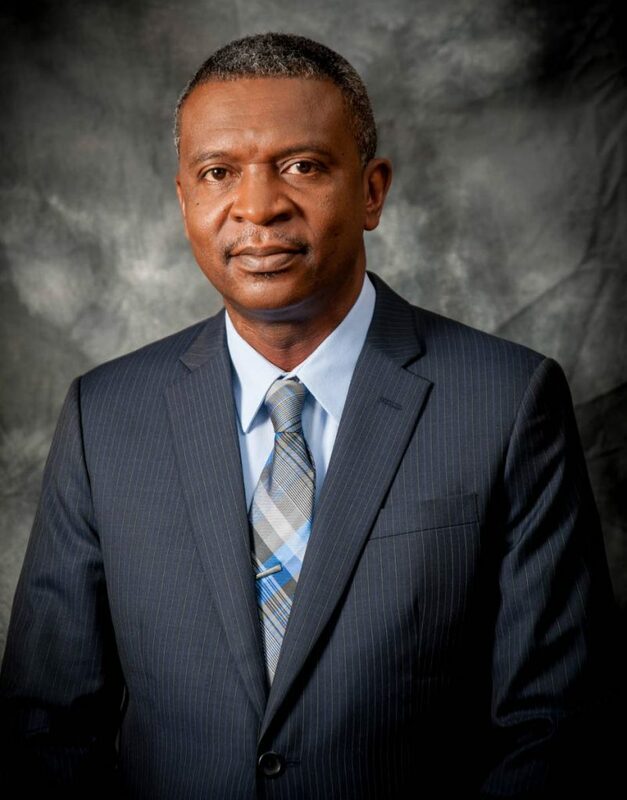 According to Hassel Bacchus, TSTT’s chief technology officer (CTO), the company’s Network Evolution Programme has, at its core, designs that include AI operationally and those that are at a state of readiness for AI capability. “So, in many instances, it is more about utilisation and application rather than upgrade,” Bacchus noted. Understandably, a major concern and the apprehension toward the adoption of AI is the fear of losing one’s job to a computer program or robot. A recent survey by the Pew Research Center found that while 33 per cent of Americans are enthusiastic about AI’s integration into the workplace, a whopping 72 per cent worry about a future where AI can do many of the jobs that humans currently perform. Hassel Bacchus, chief technology officer, TSTT. It’s only natural to ask, what jobs are likely to be affected by AI? It all depends of the type of work an AI program can learn and while it is still relatively far into the future, this information can help people and economies prepare for the changes ahead. In a 2018 study, Erik Brynjolfsson, Daniel Rock and Tom Mitchell noted, “Tasks within jobs typically show considerable variability and ‘suitability for machine learning’ while few – if any- jobs can be fully automated using machine learning.” As it turns out, automating particular elements of a job – namely routine tasks – often increases productivity and quality of output by allowing employees to focus on high level jobs that require greater attention. The research stated that mechanical drafters, credit authorisers and brokerage clerks are among the jobs likely to be replaced by AI technology. While one may say that these jobs can be handled relatively straightforward by algorithms, the study also identified concierges and funeral directors in the line-up. However, the social element required for the latter makes the inclusion seem a bit odd. After all, concierges are responsible for more than just bookings; they are a key part of the hospitality experience, and while empathy is expected, grief counselling is an unwritten part of the service provided by funeral directors. Globally, 83 per cent of businesses say that AI is a strategic priority for their businesses, and despite the scepticism, research from Gartner revealed that AI is actually creating more jobs than it is destroying. By 2025, there will be an estimated net increase of over 2 million jobs, at all levels, as a result of artificial intelligence and machine learning. As Bacchus puts it, "Successful deployment of AI in any space requires complementary business processes, so it is not just about technology.” The key lies in capitalising on AI to increase productivity, increase efficiency and deliver greater value and service to customers. Reply to "TT’s future with AI"